The panel will focus on a variety of issues related to collecting art in different economic climates, and the vision and dedication that marks the best art collectors and collections. © 2010 The Willem de Kooning Foundation / Artists Rights Society (ARS), New York. 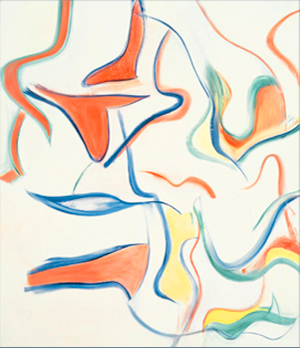 Willem de Kooning, Untitled III, 1983, oil on canvas.